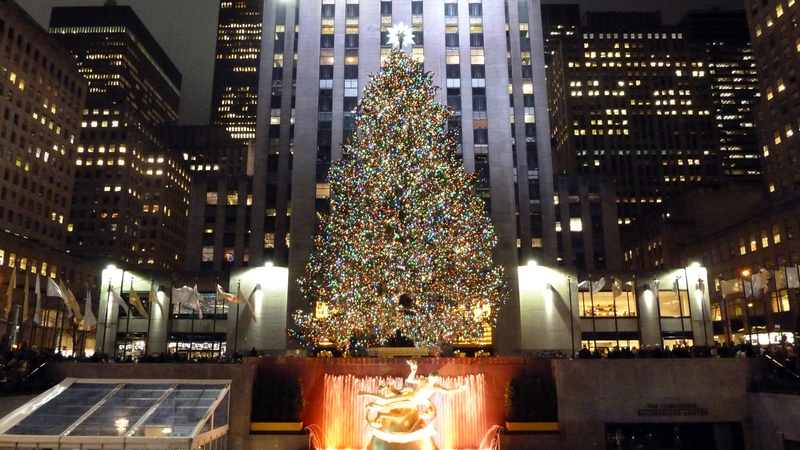 Get ready for the holiday crowds as Rockefeller Center hosts the annual Christmas tree lighting tonight. The National Christmas tree lighting is also tonight in Washington, D.C. To mark these festive occasions, we're looking for songs about light. Share them below and we'll bring them to light after 9am. Nerina Pallot "I Saw the Light"
Traveling Wilburys "Heading for the Light"